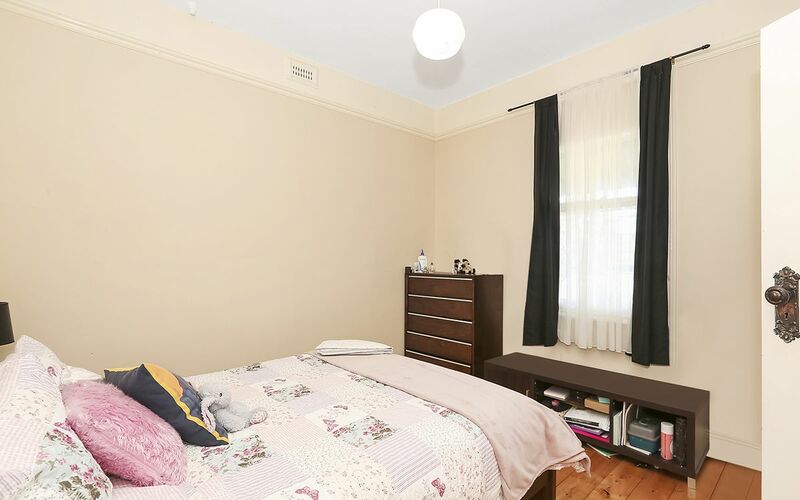 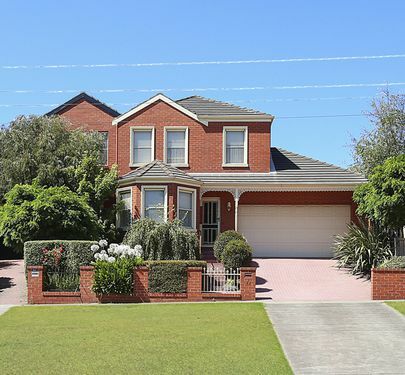 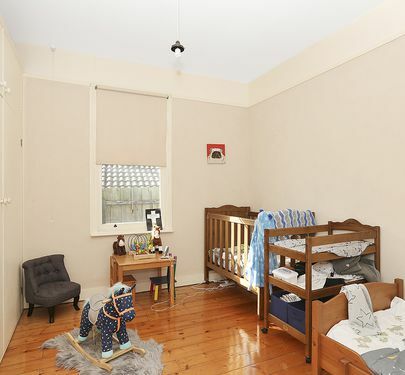 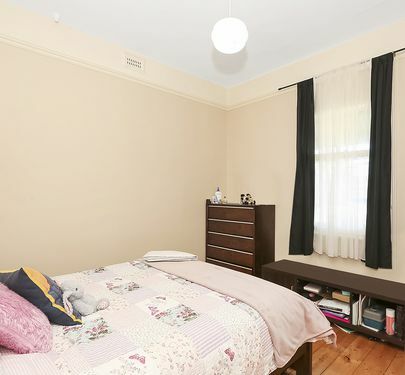 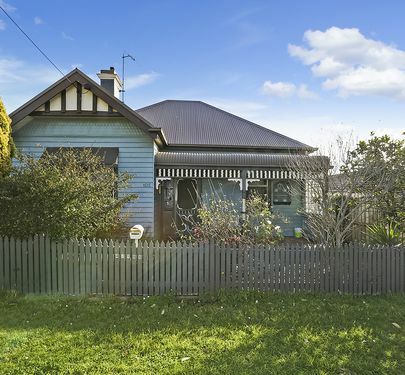 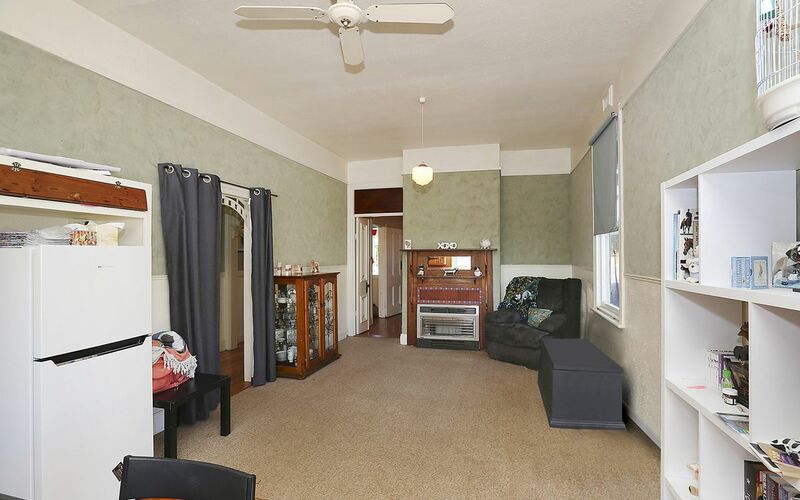 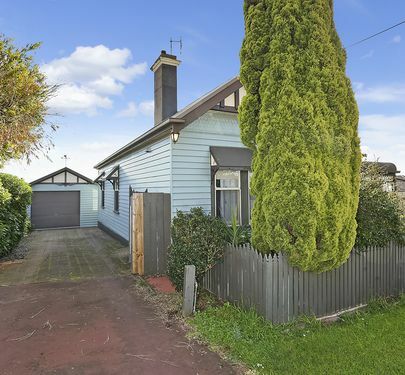 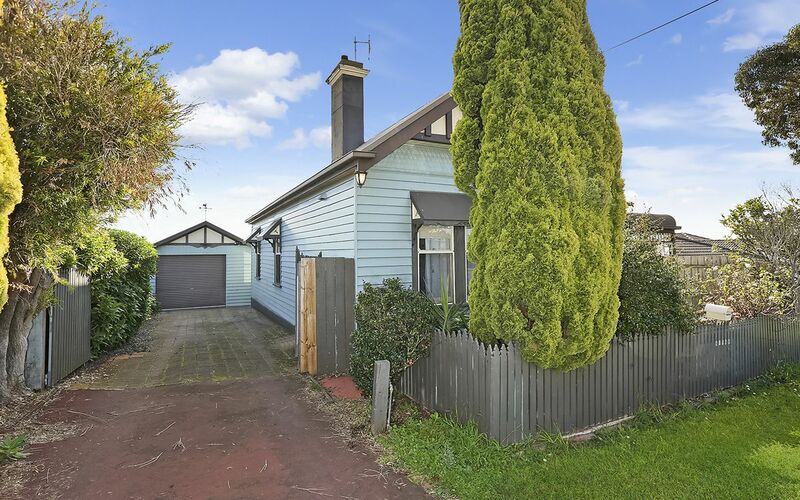 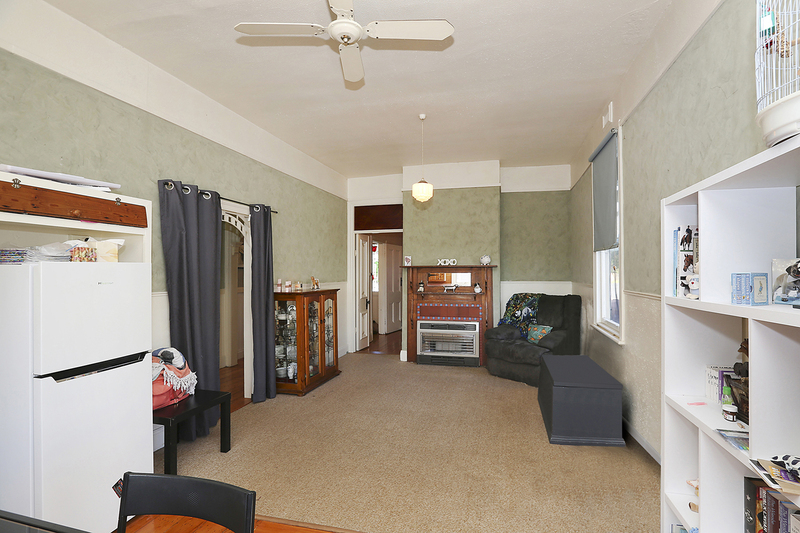 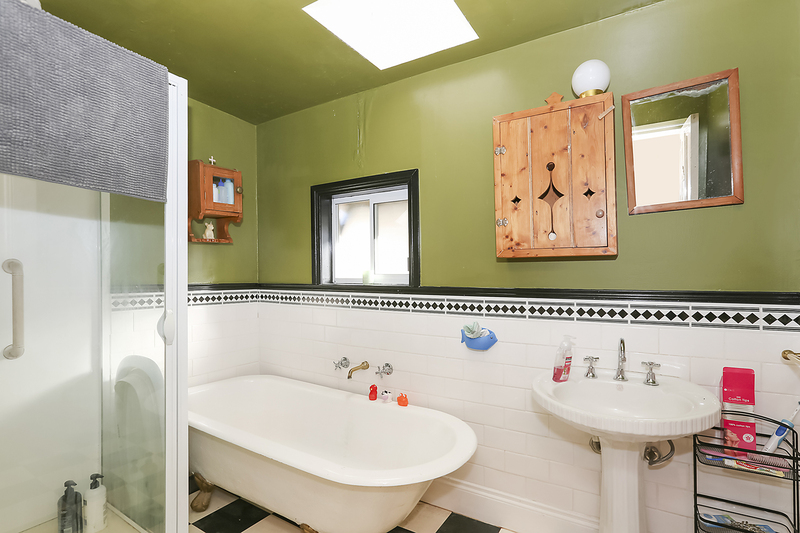 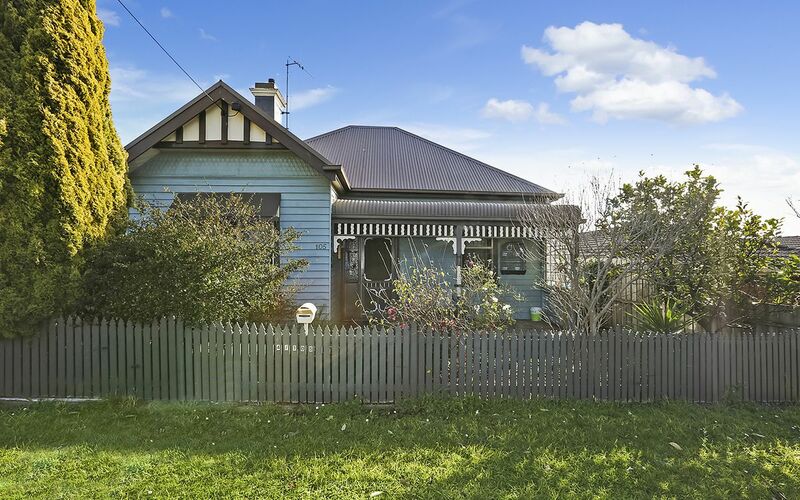 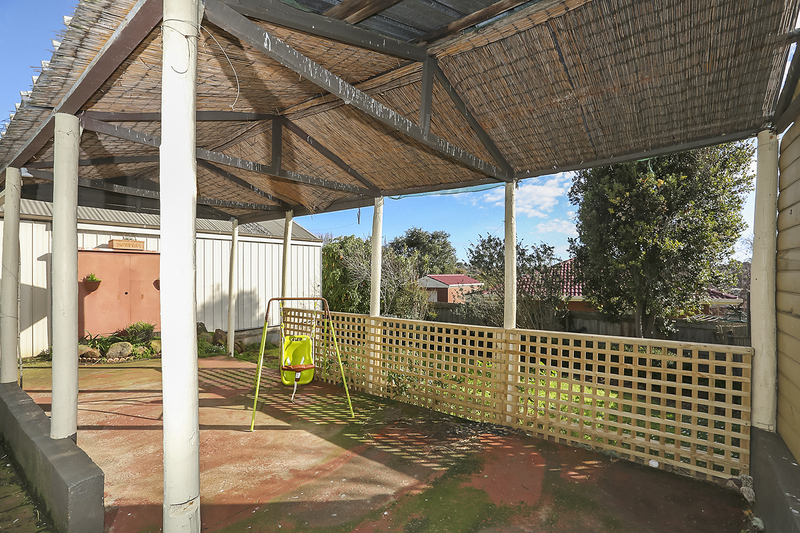 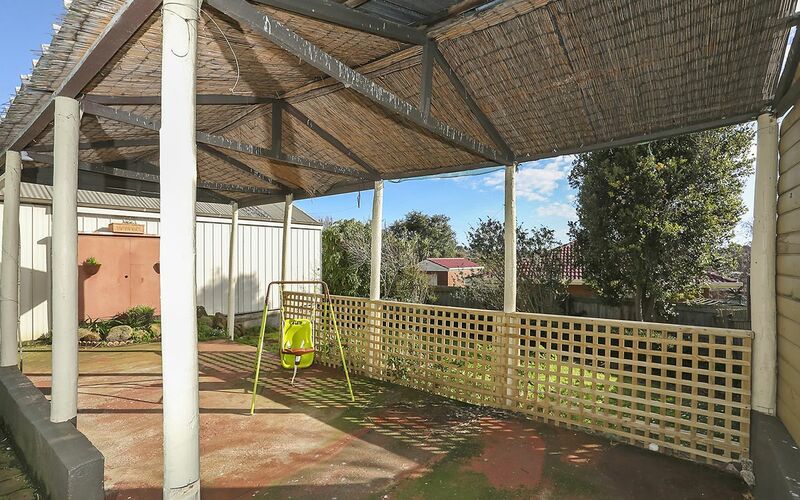 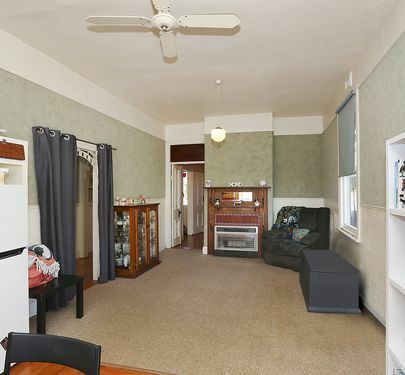 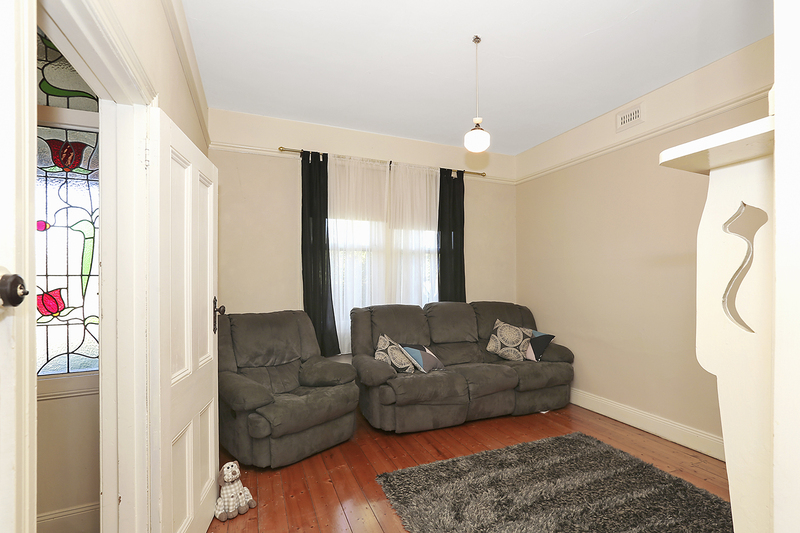 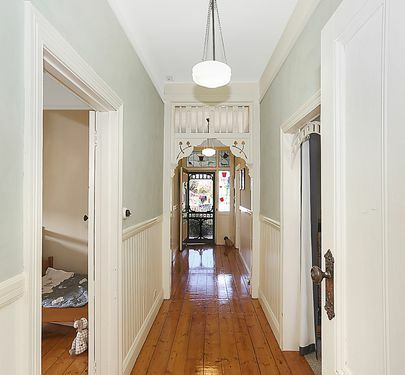 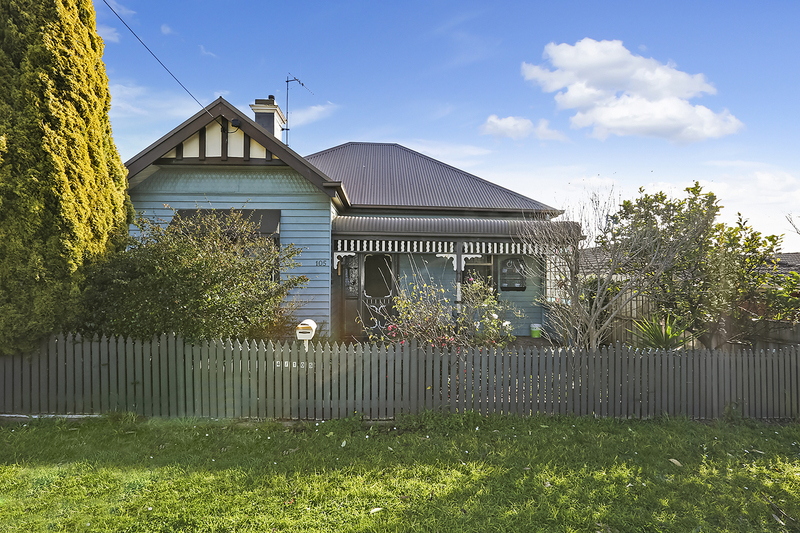 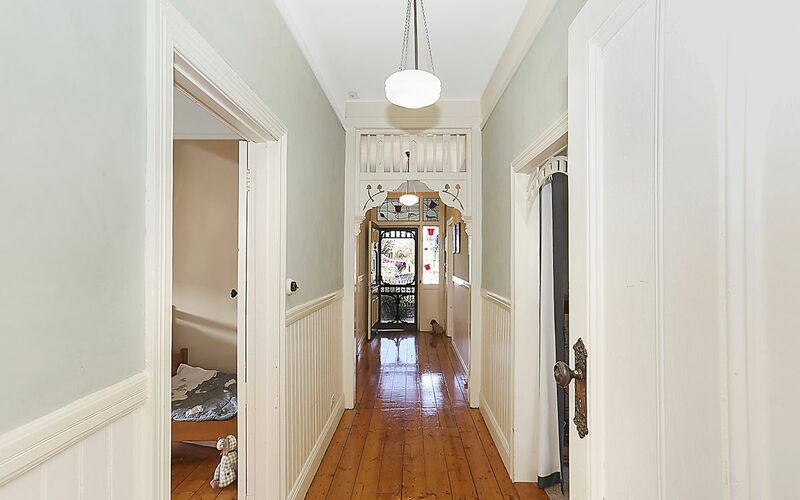 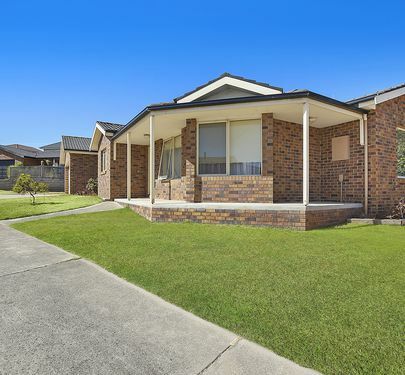 This delightful weatherboard Edwardian style home oozes character. Entry has a lovely hallway with high ceiling and fretwork. 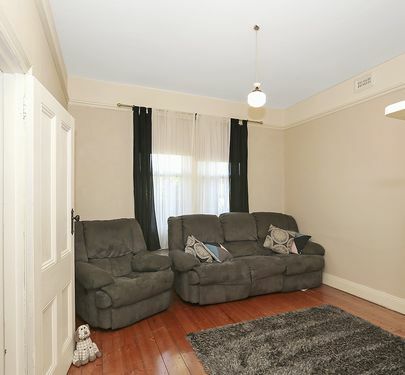 Floor boards throughout home with carpet in living/dining area. 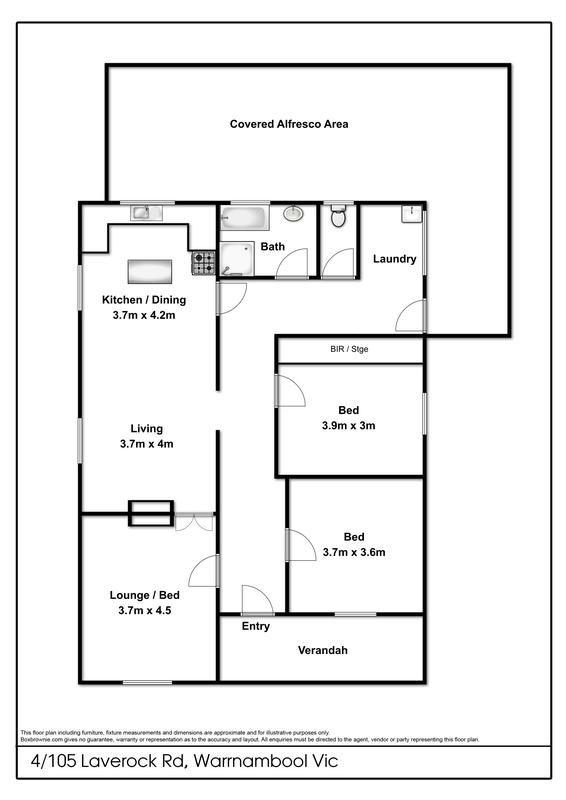 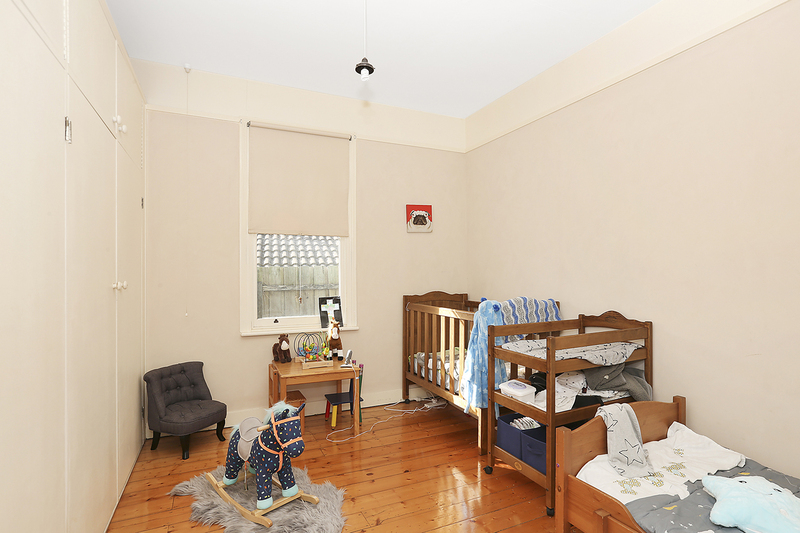 It offers 2 Good sized bedrooms (one with BIR and one with freestanding wardrobe). 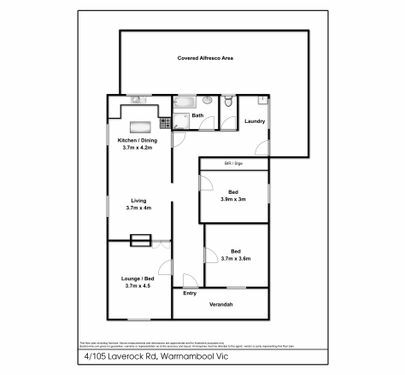 Separate Lounge or can be used as a 3rd bedroom. 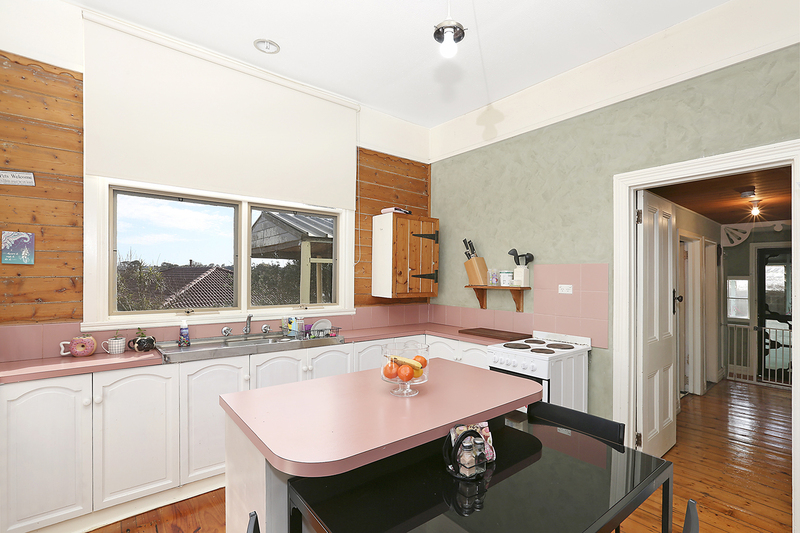 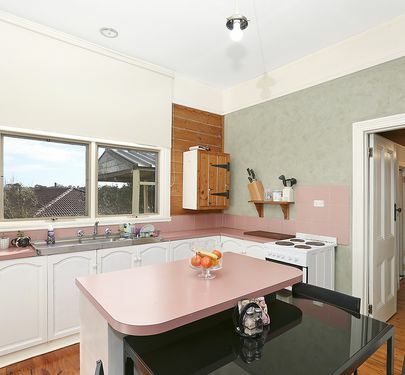 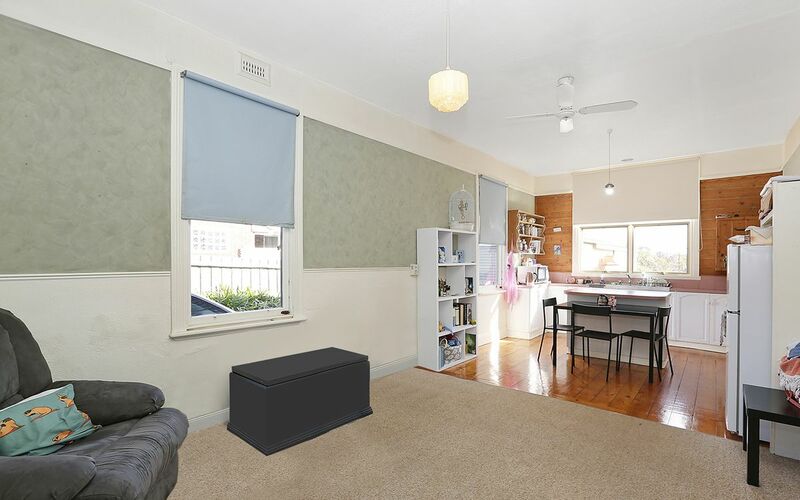 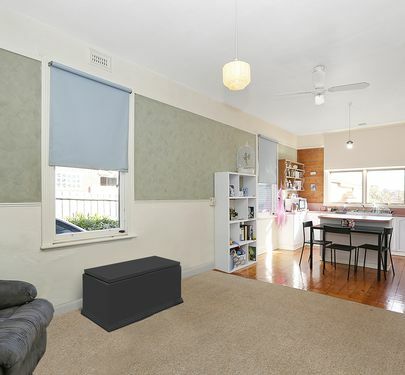 Kitchen/Dining Area with electric cooking and gas heater. 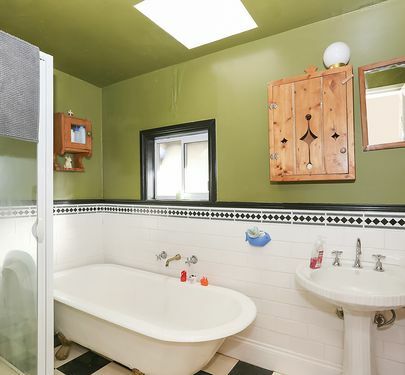 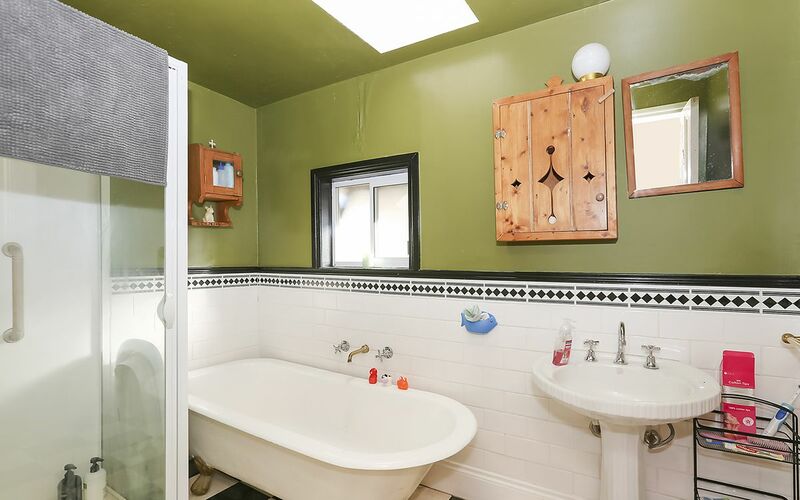 Functional bathroom with shower/claw bath. 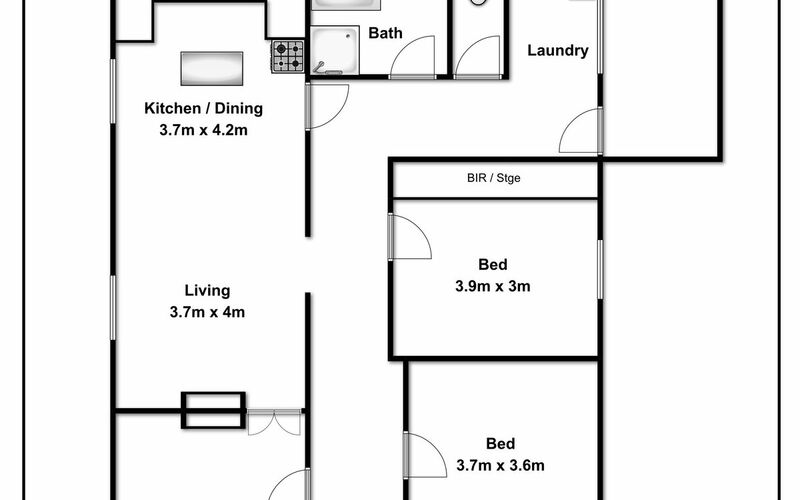 Block size is approx 415m2. 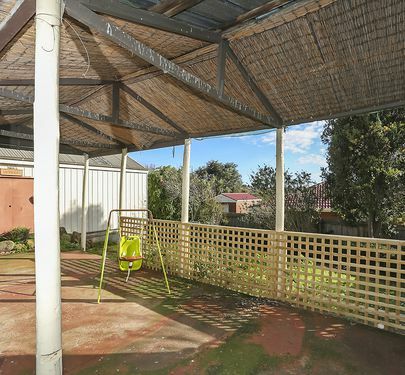 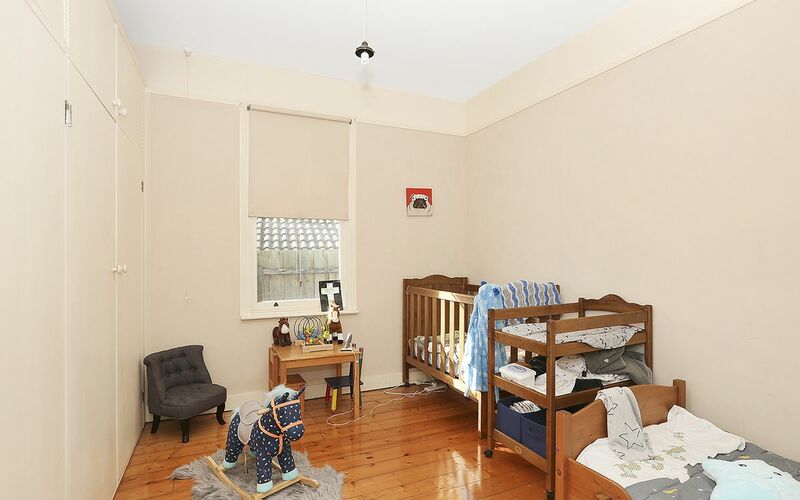 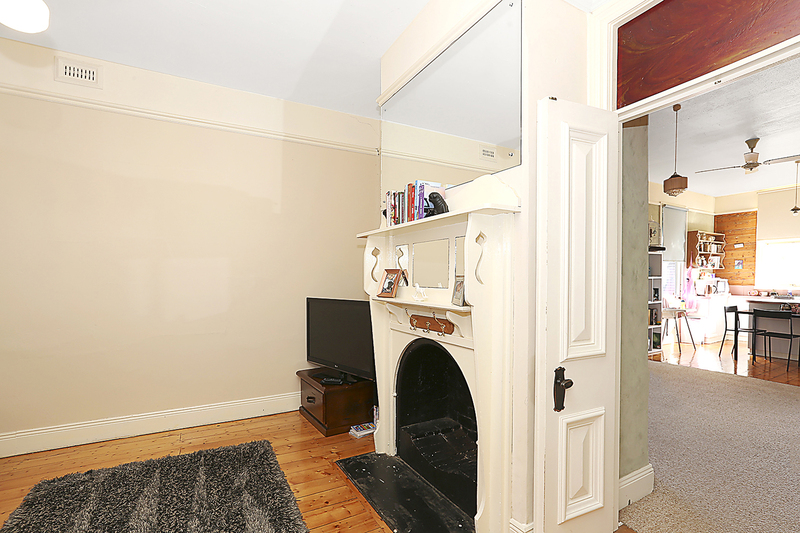 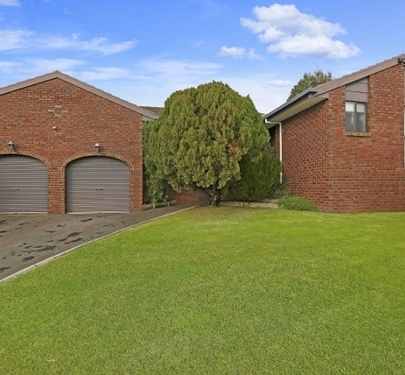 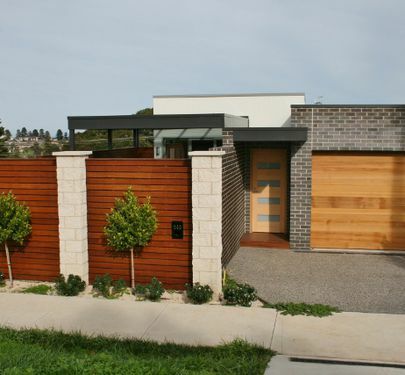 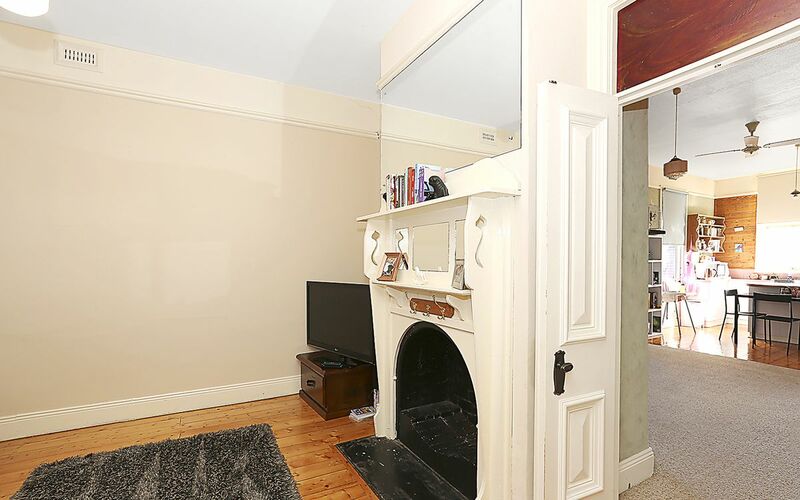 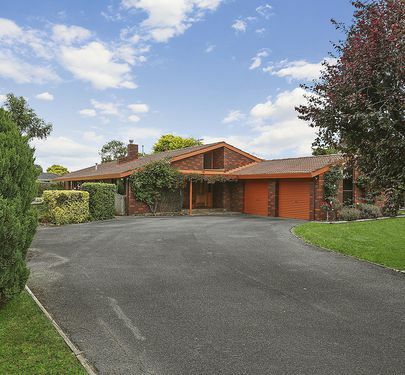 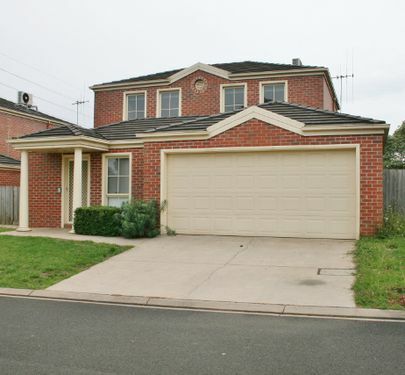 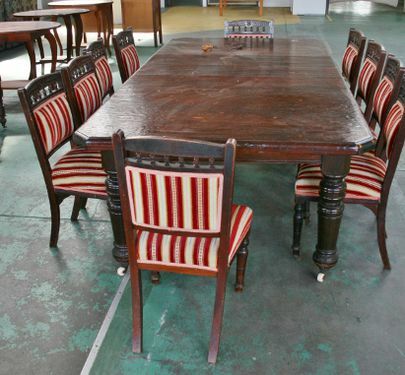 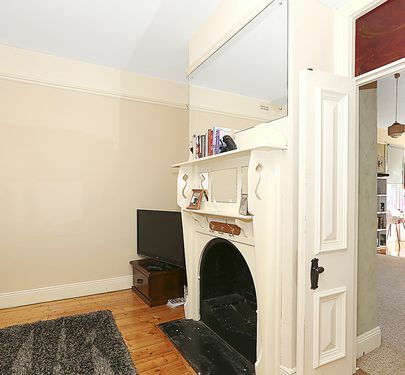 Endless potential for whoever wants to put their stamp on this charming home.